The Onyx combines versatility, convenience and function completely. 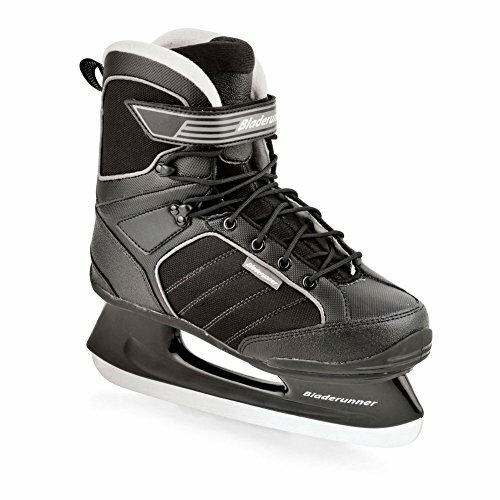 Whilst hockey skates are an excessive amount of and determine skates don’t seem to be sufficient this skate is Highest. Trendy and supportive.